"2.5 hours to clear Immigration"
✅ Trip Verified | I have flown through SEA many times twice in the last two weeks. Quite frankly I try to avoid the experience. 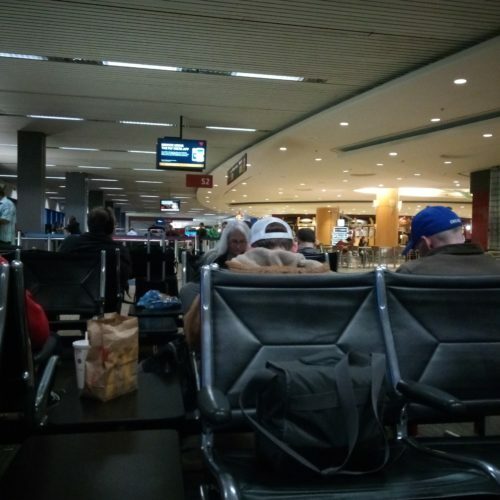 (Portland Int’l is so much better - brighter, much much much cleaner, better food and shopping). The restrooms have been filthy during my last 4 times at SEA, the seating areas are inadequate and dirty, ugh. 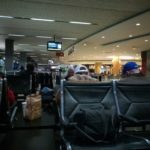 Not Verified | We came into SEATAC from a vacation and simply had to go through customs and board another flight? We had an hour and a half to do all this - seems adequate, right? Wrong. 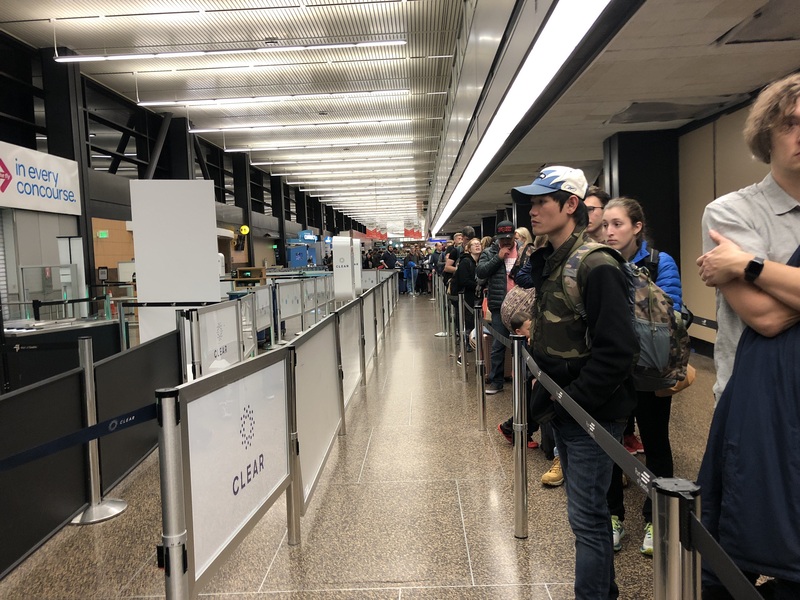 After customs and baggage inspection (about 45 minutes), SEATAC required us to exit security, take a shuttle to another terminal, and go back through TSA screening again - about another 45 minutes because there were very few screeners working, and the line was unbelievable. All this to return to the same terminal we started at, only two gates over. We ran through the terminal and were late for boarding. 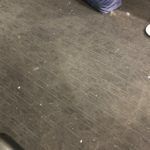 The entire experience was stressful and completely unnecessary - why in the world does TSA want to create more work for themselves? They should simply keep arrivals behind security when they're meeting connecting flights. Not Verified | The international arrival process is archaic compared to other airports, ie Frankfurt, Germany. The scanning machines are numerous and quick but then you still check through an agent who stamps your printed receipt which served no purpose other than being redundant. When we asked who gets the printed receipt an officer said to destroy it. Then after exiting with our baggage we went through another screening which had only two lines resulting in a large backup. 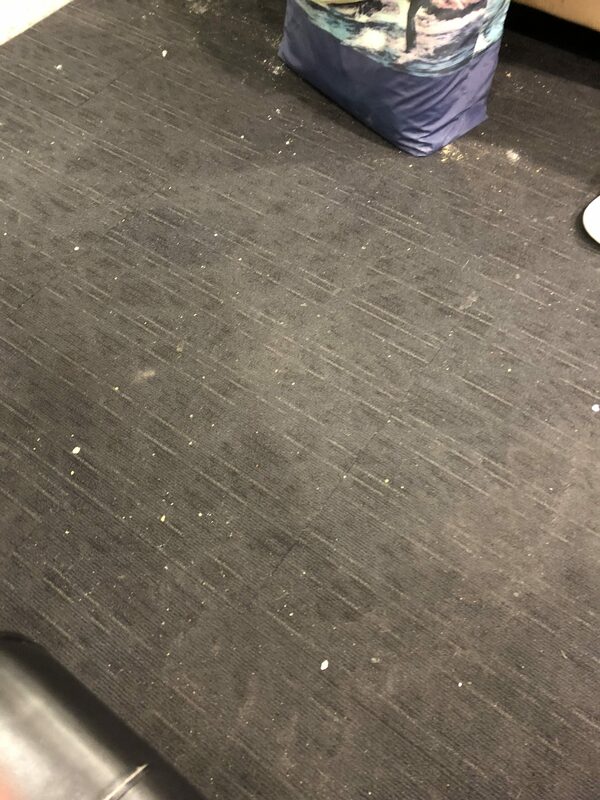 The people helping with the baggage were friendly and helpful, the TSA individuals we had contact with were grumpy, especially some woman with the drug/fruit sniffing dog. Embarrassed to think that foreigners entering the US get a sterile, non-welcoming first impression. Not Verified | Men’s rooms are disgusting! Do you ever clean them? I can only assume the ladies rooms are the same. What a pigsty! And did you ever think of providing outlets so that travelers can carve their phones? I’ve seen third world countries with better facilities! ✅ Trip Verified | TSA checked baggage inspectors need some additional training! I took two boxes of candy in a checked bag as gifts for friends in Mexico. One of the see-thru boxes had been opened, the plastic seal removed along with two pieces of candy. Are you kidding me! Because the candy was in see-thru plastic containers it was totally unnecessary to open the box and remove the plastic seal. Crazy. Also, I had a bottle of liqueur padded with plastic on two sides and taped in place so the inspectors could clearly see the labels on the front/back of the bottle and see exactly what it was. They removed all the padding and didn’t bother to tape it back on after inspecting it. It’s a miracle it didn’t break and spill all over the contents of my suitcase. Why can’t they repack items the way they found them? This isn’t SeaTac’s fault, but some of the TSA people working there reflect poorly on an otherwise excellent airport. 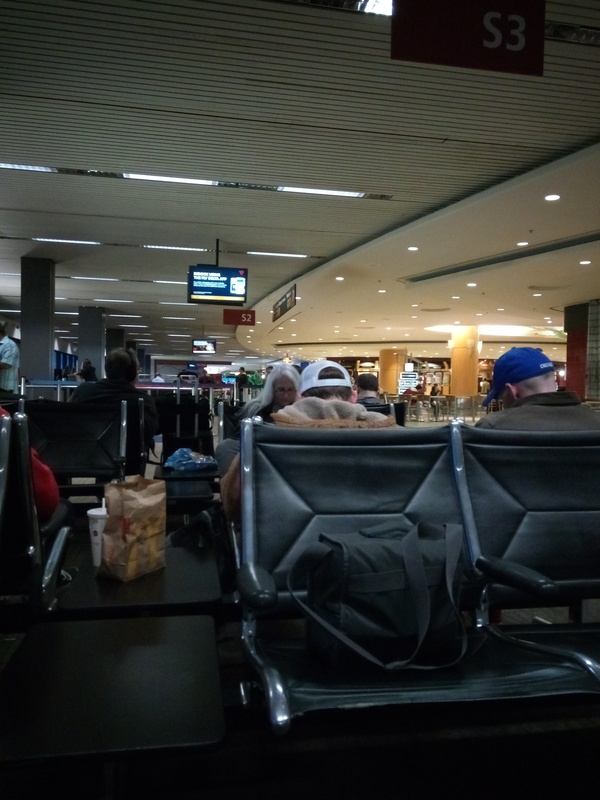 ✅ Trip Verified | We arrived at Seatac airport to get a Hawaiian airlines flt. We already did online check night before flight but needed to get a bag tag from a malfunctioned kiosk and waiting for one to open up. Then stand in a long line to check bags in. Although I was pre check I chose to go with the rest of my family who weren't. After that the craziness began. Among our group of 6 was my 91 yr old mother who maneuvered those very very long zig zag lines thru TSA as good as we did. There were only 2 lines to general tsa check for hundreds of people zig zagged sometimes 4 abreast. What I carried through TSA Honolulu and TSA Las Vegas in 3 pans took 6 pans at Seatac. The young agent had me put all my belongings in separate pans. Shoe, purse, hand carry, jacket and ipad/cell phone, 6 pans total not counting my mother's 3 pans with her hand carry, purse and cell phone. After we went through my mother's purse went missing and we panicked running around looking for it only to find that an agent had it and brought it to us to search. By the time we got the tram to the boarding gate with 7 minutes left to board I was happy to be leaving that nightmare experience behind. It took 1 hr and 10 minute thru TSA. Come on seatac we've been going thru this since 2001, get it together! You are the last people your visitors go through. Fix your TSA lines! Six of us almost missed our flight. 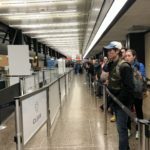 Not Verified | Seatac has become the most miserable airport to transit through. Air traffic control delays all regional flights constantly. Alaska airlines had not had a single flight that hasn't been delayed that I've been on for 2 years. The construction projects have not been named correctly. Not Verified | TSA lines are outrageous and the security process throughout is simply terrible. They have 2 pre-check only security checkpoints right next to each other, fully staffed with officer with very little to do because they usually have just handful people in pre-check line. 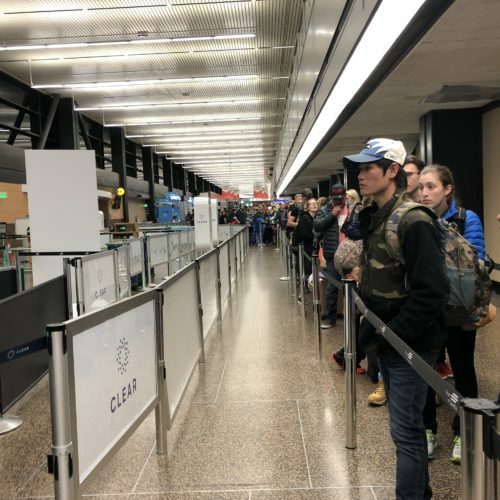 However, if you don’t have the pre-check, you have to walk long ways to the checkpoint in the middle of the airport, which has the line that wraps forever. It turns into a very stressful process because both the passengers and the officers are overwhelmed. Getting thru security may take you 40+ minutes. Unacceptable. This is an exptremly poorly managed TSA process and it has gotten worse in the last year. Not Verified | While the airport is trying to make the terminal nicer, the security lines are horrible, poor management, long lines and they move so absurdly slowly, that you end up racing to your gate. It’s possibly even worse returning from international flights!! As a result, it’s always a miserable experience.